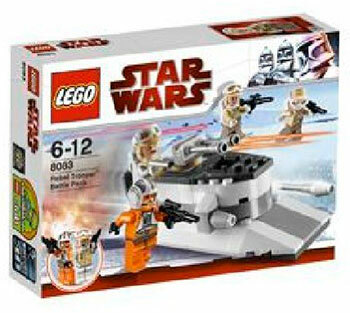 Over at Eurobricks, there is a thread discussing the 2010 Star Wars sets from LEGO, and somebody posted a couple of images they found on Amazon Japan. Unfortunately they aren’t very high resolution. 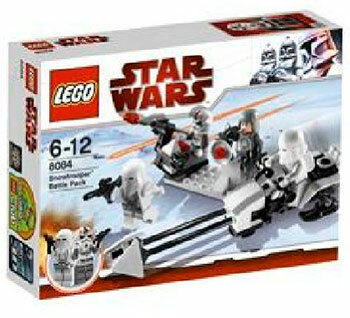 In theory, those should be around $10 – $12 on launch in the retail stores as well as on Amazon.com, based on other sets, including the 8015 Assassin Droids Battle Pack as well the 8014 Clone Walker Battle Pack which are similar in size, number of pieces, and minifigs.